Extra Vehicle Details: For more information on this vehicle please contact [number hidden] . 2018 Renault Duster 1.5 DCI Dynamique with 31134 kilos. Factory warranty and service plan still active. 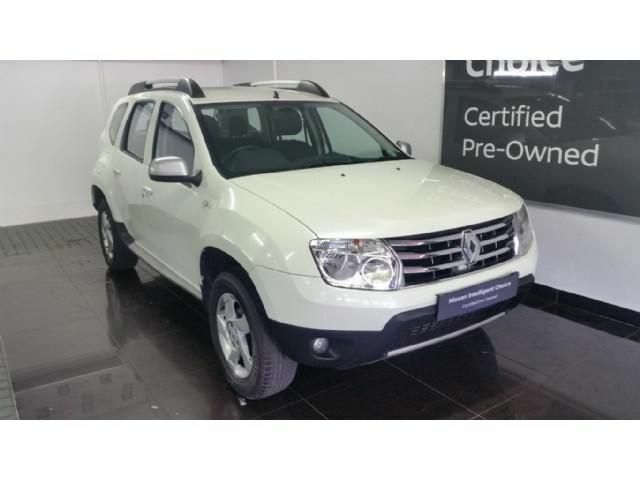 This vehicle has the following extras alloy wheels, ow bar, fog lamps, remote central locking, multi function steering, electric windows and mirrors, 6 speed manual transmission, roof bars, touch screen multimedia interface with aux usb and blue tooth..